If you’re reading this newsletter, its because you’ve shopped with us in the past, or you’ve shown interest in our galleries. 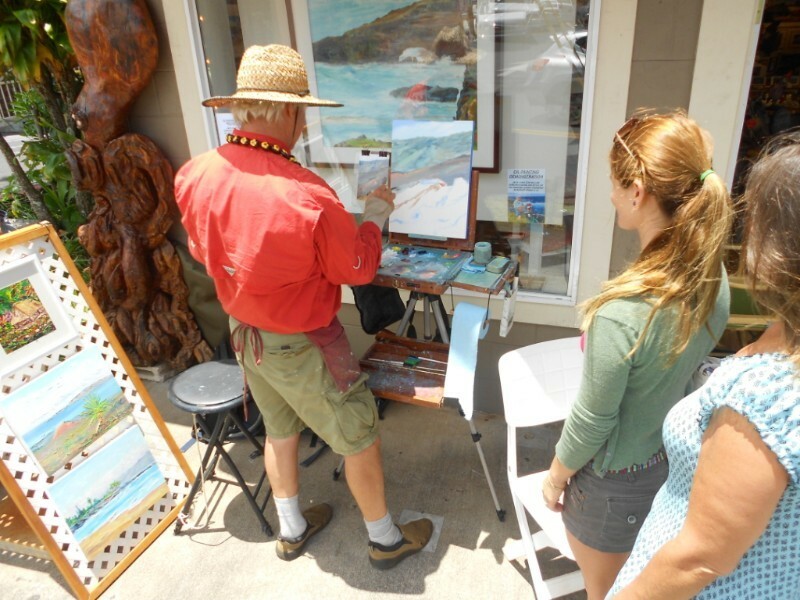 At Maui Hands, we represent over 300 artist who live and create in Hawai’i. Helping artist fulfill their dreams is our dream – and we thank you for shopping with us. While shopping for gifts this holiday season, we encourage you to go visit small businesses. 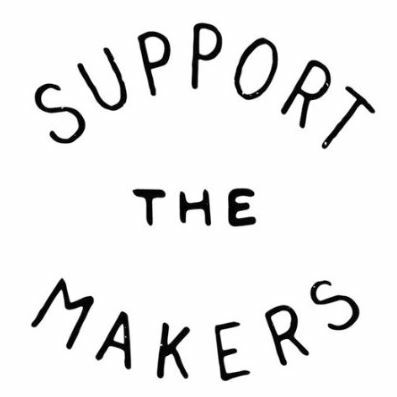 Support small, and shop local. Our website categorizes artworks based on medium. 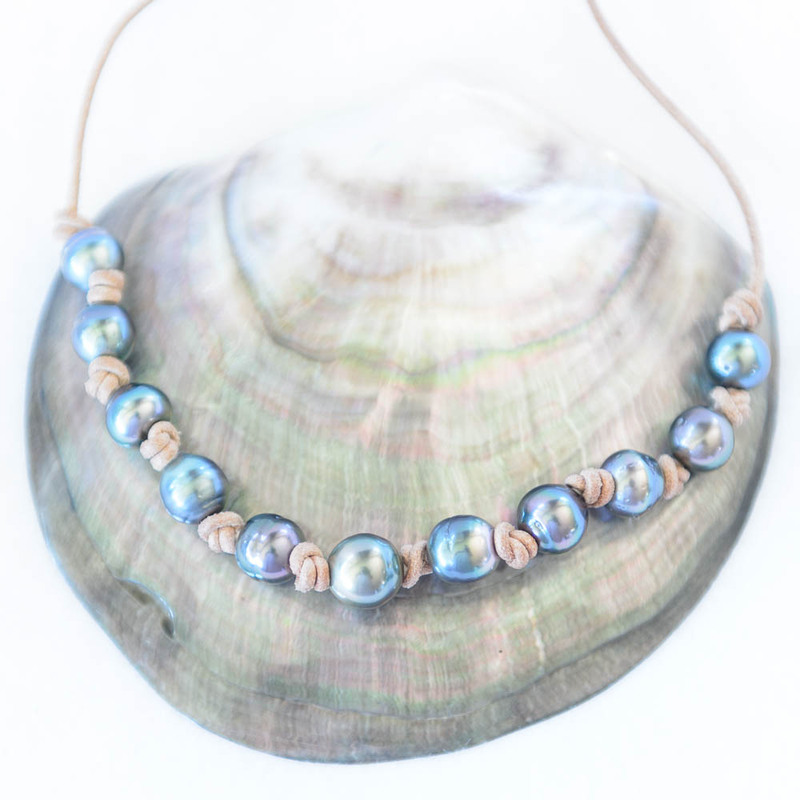 Whether you’re looking for a painting, sculpture, or piece of jewelry, youʻll find it on our site. You still have enough time to get a special order for your loved one in time for Christmas. We can gift wrap an item for you, include a card, and get it shipped directly to your recipient. 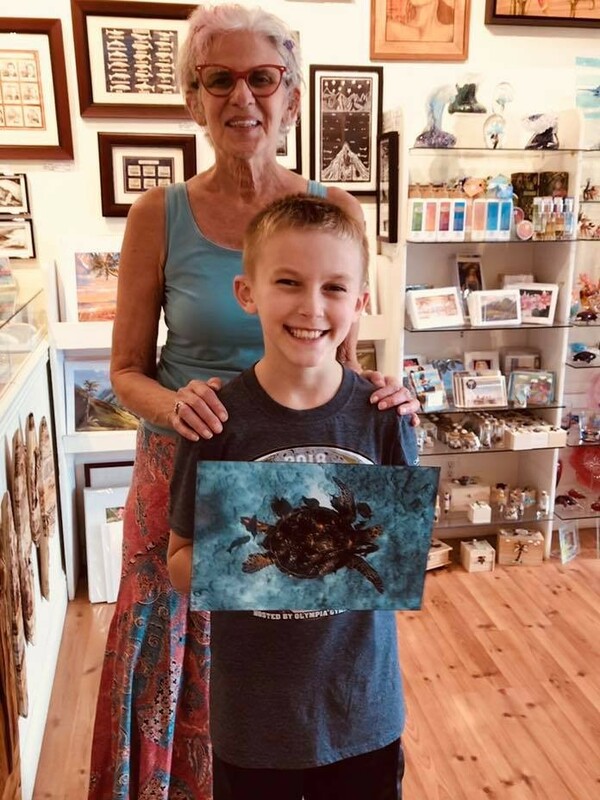 A few of our local artists with customers, while Artist in Residence in one of our galleries. size, shape, color, luster, nacker thickness, surface quality and orient. My line is created for everyday wear. 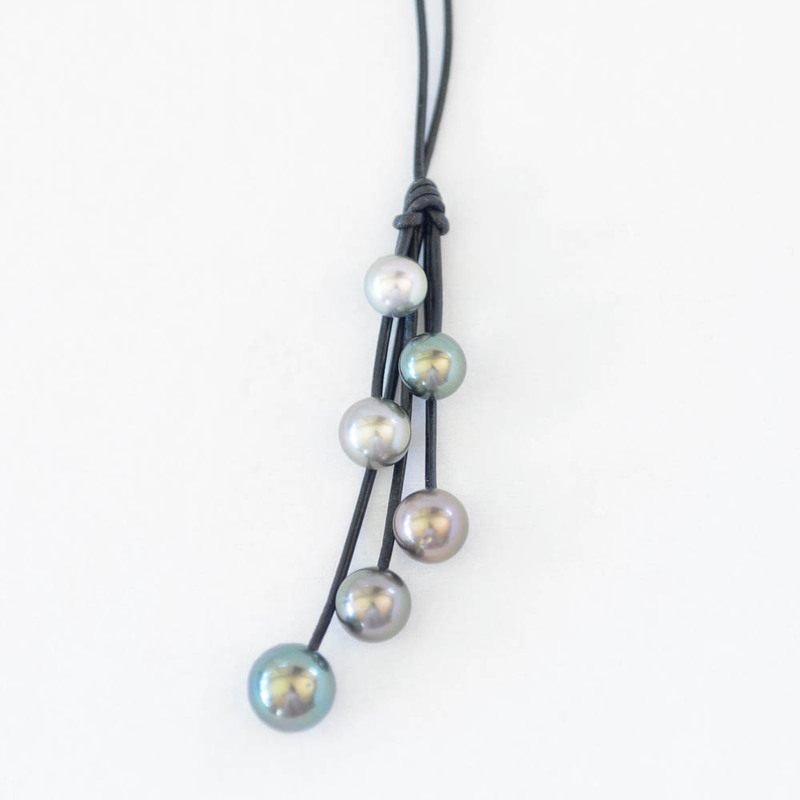 This combination of fine leather and Tahitian pearls perfectly compliment one another. 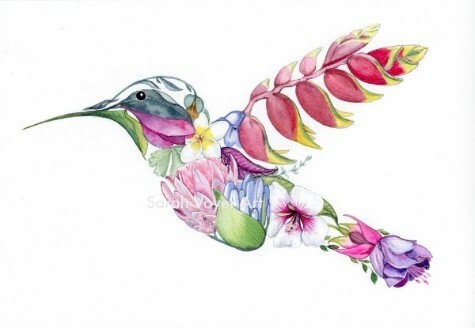 We have represented Sarah’s unique prints in our Lahaina & Paia galleries for the past few years. We are very excited to share that her pieces are now available on our website as well! he Lahaina Town Action Committee is hosting the 21st Annual Lighting of the Banyan Tree on Front St. in Lahaina. The Banyan Tree, one of the most famous landmarks in Lahaina, was planted in 1873 by Sheriff Smith to commemorate the 50th anniversary of the first Missionary. 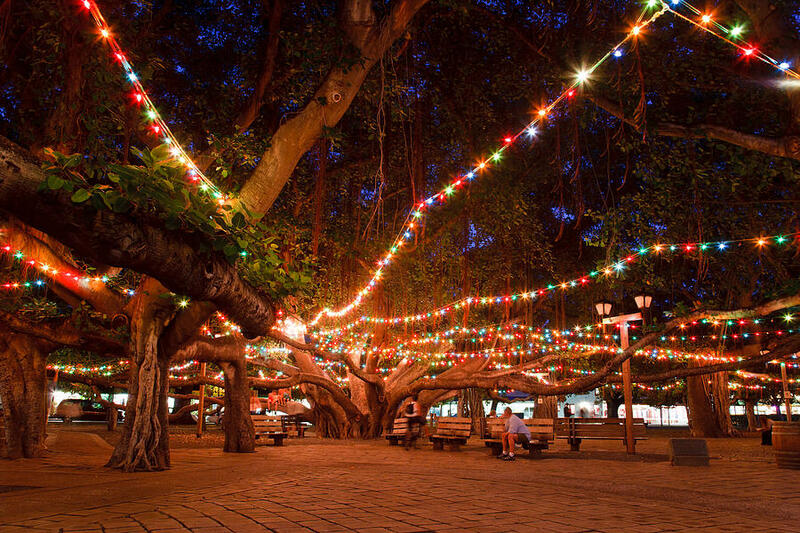 The Banyan tree will be lit with over 6,500 sparking lights and 64 Christmas wreaths this year. 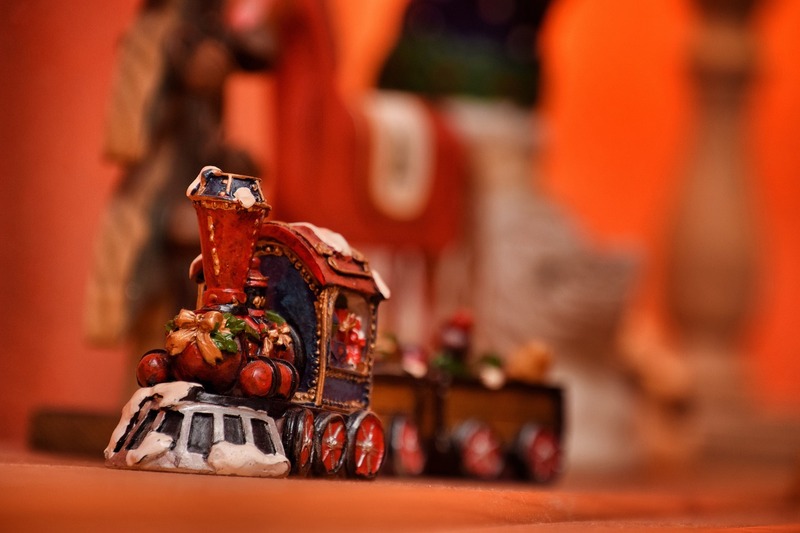 The Sugar Cane Train presents the Holiday Express from November 23rd through December 31st. The train runs nightly, begining at Pu’ukoli’i Station in Ka’anapali. It’s a 4 mile round trip journey compete with elves and Mr. Claus himself! Tickets are $35 (or $50 for premium) – which includes a picture with Santa! Maui County has been selected to receive one of 60 “Our Town” awards from the National Endowment of the Arts to cultivate public art. 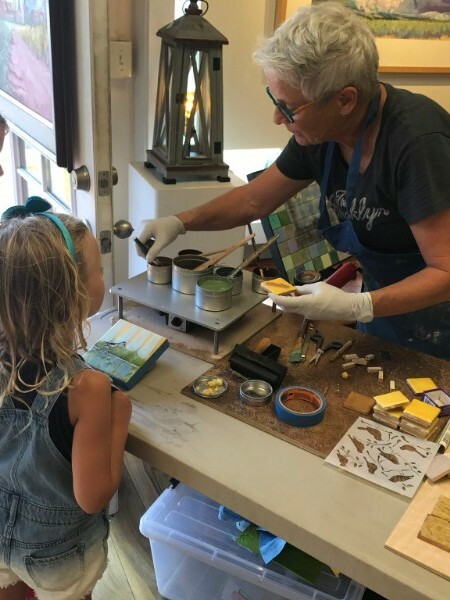 Wailuku town specifically, in central Maui, will receive $75,000 to support the planning and implementation of pilot arts programming over the next two years. 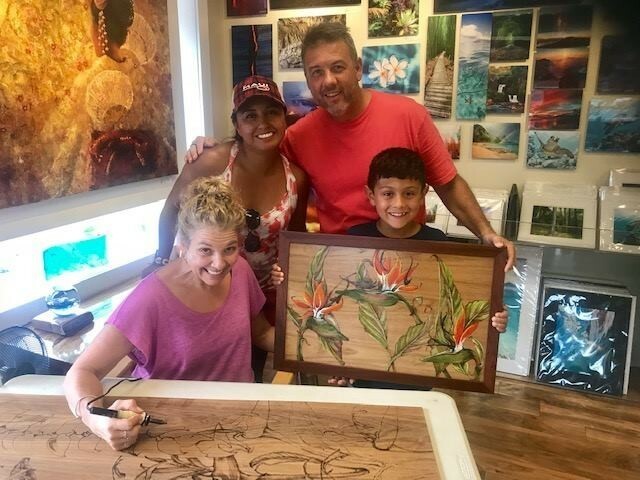 This will include a call for visual and performing artists, with a specific selection criteria, followed by local and visiting artists creating public artwork in Wailuku paired with events to converse with the public. In mid November, work began to remove several Ohi’a trees at the Kalopa Street Recreation Area on the Big Island. These trees have shown symptoms of the fungal disease known as Rapid Ohi’a Death. Crews used a lift to remove infected and dead trees and also installed boot-brush station at trailheads in the state recreation area. These stations have brushes and isopropyl alcohol to use on footwear which will help prevent the spread of the disease.